Even the best equipment and software can run poorly if not properly installed and maintained. You depend on your computer to keep your life and business running efficiently. 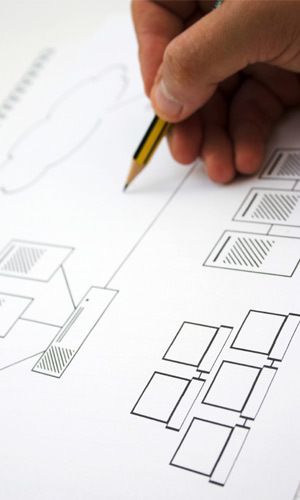 Depend on us to design a network to your exact needs then to keep your systems running perfectly. From a single workstation to complex environments of hundreds of workstations and multiple locations, our network professionals can manage everything from planning to installation training and support. We specialize in designing and installing Local and Wide Area Networks (LAN/WAN) Your network can be configured to support any number of users at multiple locations. TASA® is also a certified reseller and partner for industry leading manufacturers and software developers bringing you the best in hardware and software support. TASA® can design and support network solutions using the following technologies: Microsoft Windows, Novell, Apple Server and UNIX server operating systems. TASA®s technicians are highly skilled in designing, installing and supporting complex networking setups.